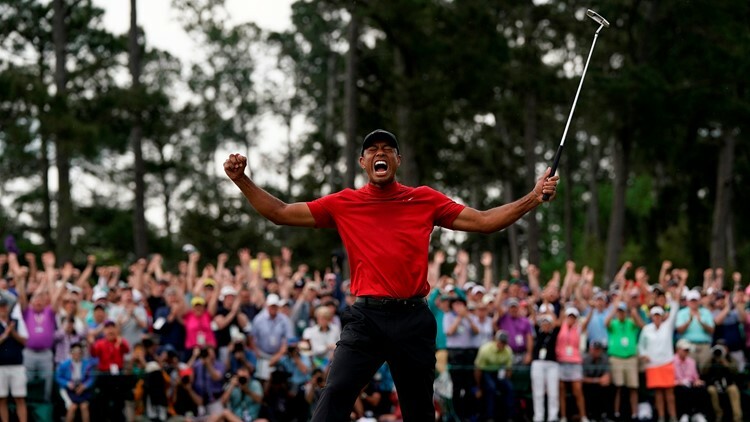 Evan Closky explains why Tiger Woods' Masters victory means so much to so many golf fans. 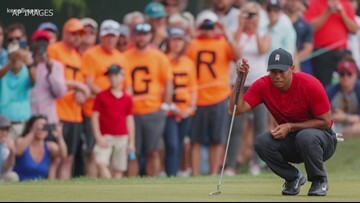 Tourney action is being pushed up amid inclement weather expected to move into Augusta. 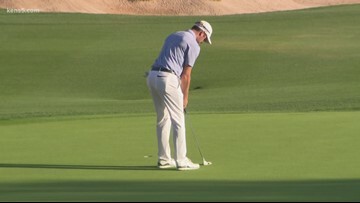 Corey Conners qualified for the tournament on Monday, winning a playoff to secure a spot in the Valero Texas Open. 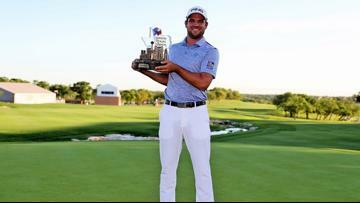 He then shoots 18 birdies during the weekend to set the lowest score at TPC San Antonio and takes home a cool $1.35 million for his first ever tour victory. Jordan Spieth and Rickie Fowler are tied for second place with two rounds left at TPC San Antonio. Jordan Spieth and Rickie Fowler trail the leader, but weather may be a big factor in weekend play. 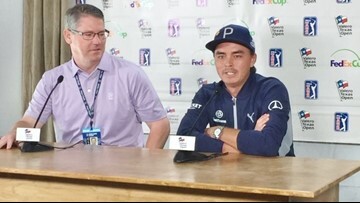 Rickie Fowler, No. 8 in the world and No. 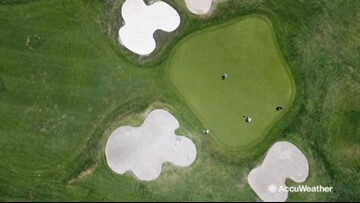 10 in the FedEx Cup rankings, is among 16 golfers playing in the Valero Texas Open and next week's Masters.